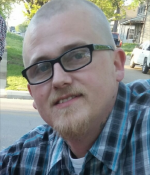 Remembering Jason P. Dollar | Remembering Jason P. Dollar | De Soto Obituary Search | Dietrich-Mothershead Funeral Home, Inc. Remembering Jason P. Dollar | De Soto Obituary Search | Dietrich-Mothershead Funeral Home, Inc.
Jason Paul Dollar was born May 21, 1981 in Crystal City, MO. He was the son of Ricky and Deborah (nee Parish) Dollar of Herculaneum, MO. He passed away on October 6, 2018 at his home in Herculaneum at the age of 37 years. 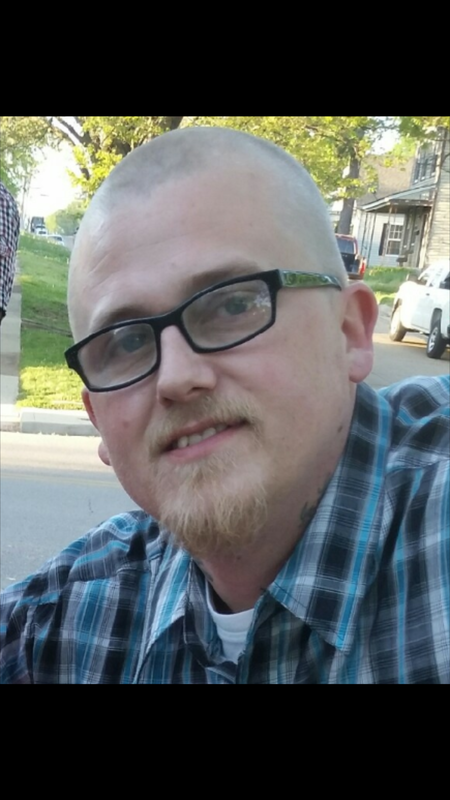 He is survived by his parents; wife, Danielle (nee Ventura) Dollar, Herculaneum, MO; two children, Shaelyn Dollar, De Soto, MO and Jayce Dollar, Herculaneum, MO; One sister, Amanda Dollar, Herculaneum, MO; and one niece, Lily Renfro, Herculaneum, MO.